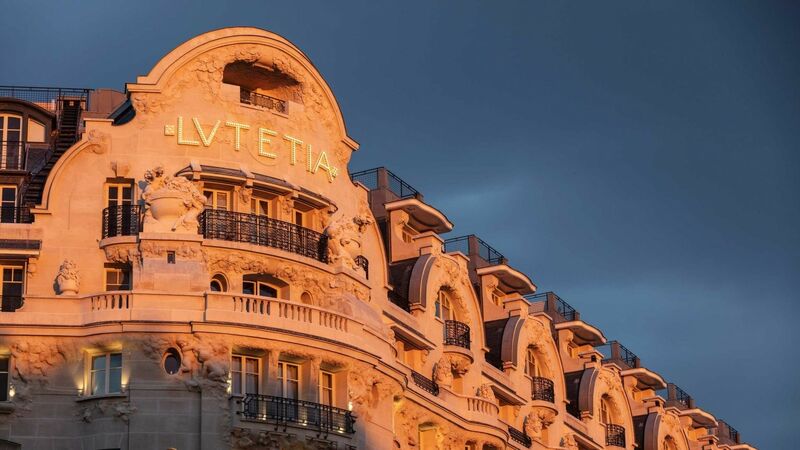 Hotel Lutetia is an iconic landmark situated in the vibrant Saint-Germain-des-Prés area of Paris and the only luxury grand hotel on the city's Left Bank. 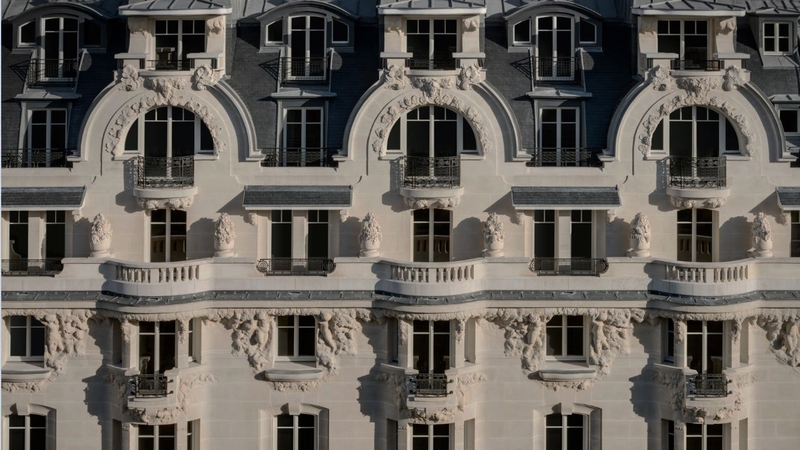 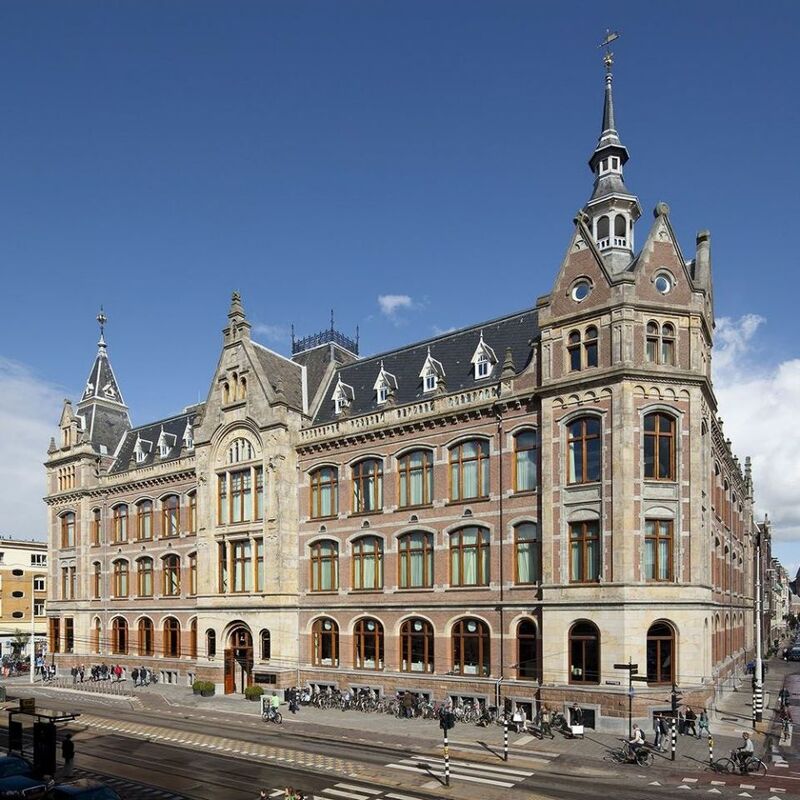 Originally opened in 1910, the building's design was a daring move from art nouveau to the emerging style of art deco. 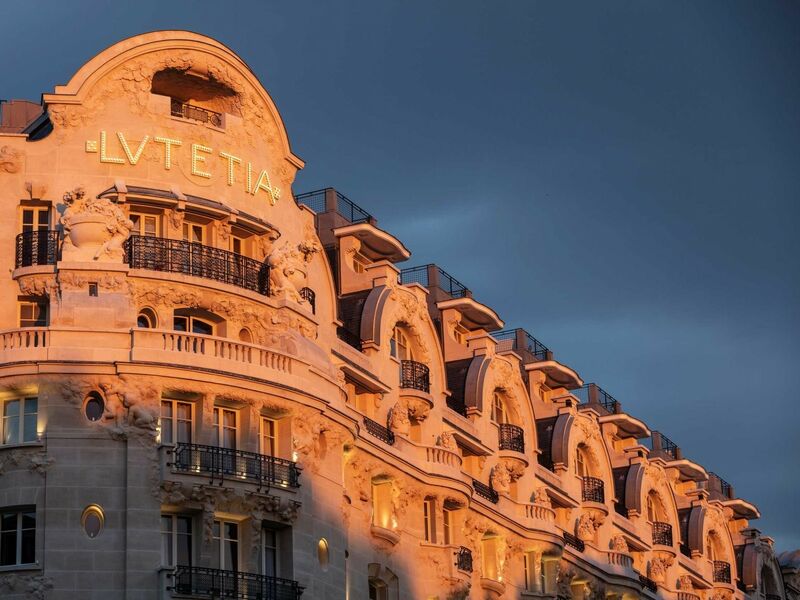 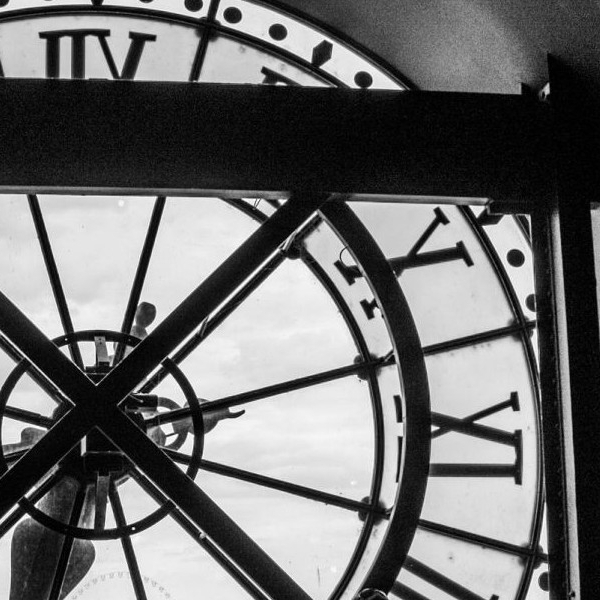 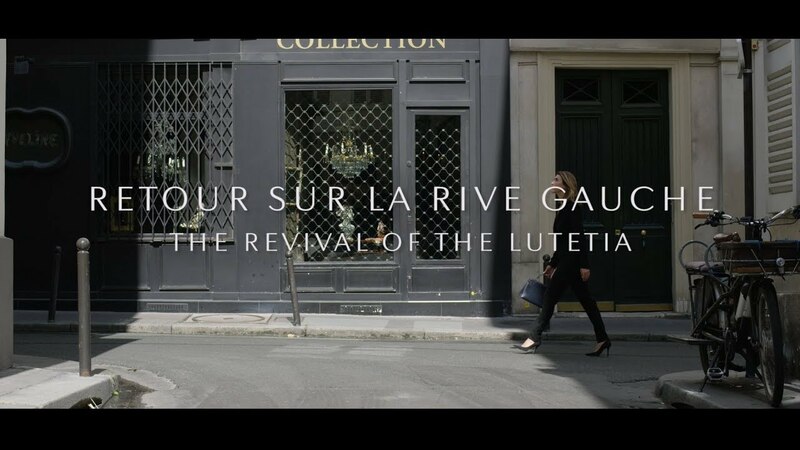 The Lutetia delivers an authentic Parisian experience and has been at the heart of the local community for more than 100 years. 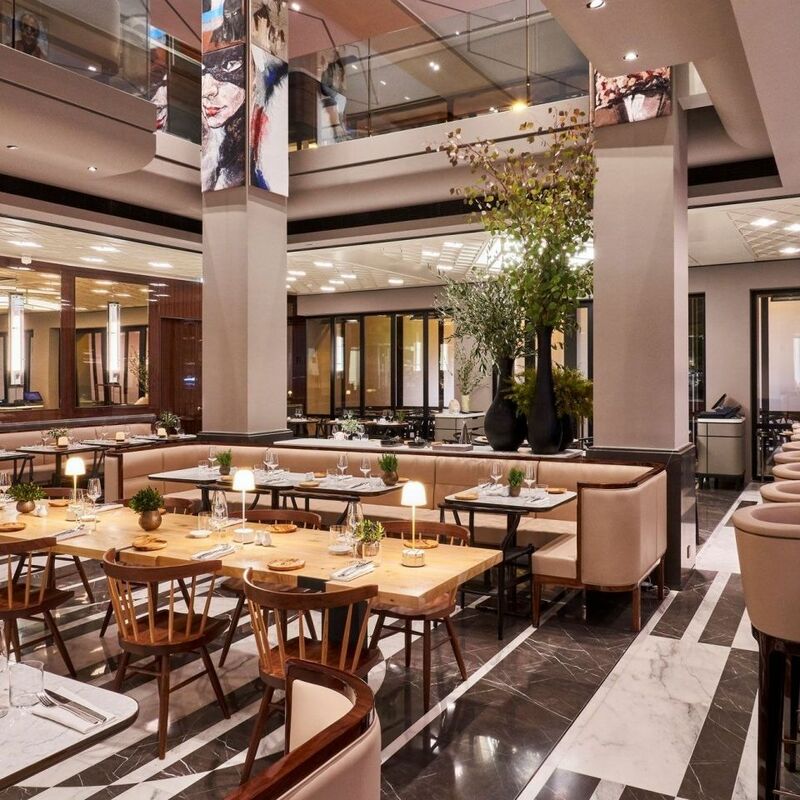 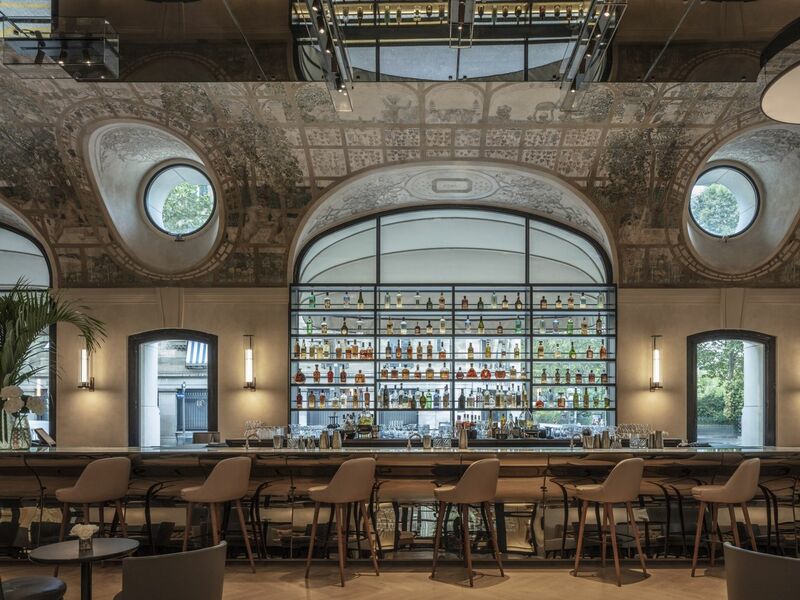 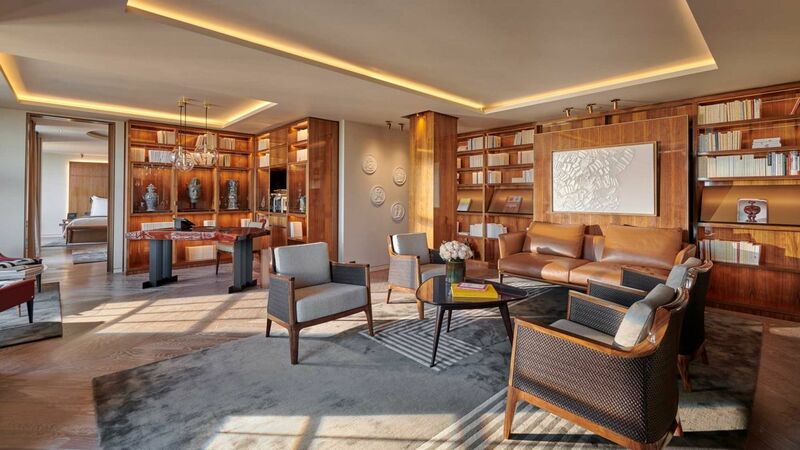 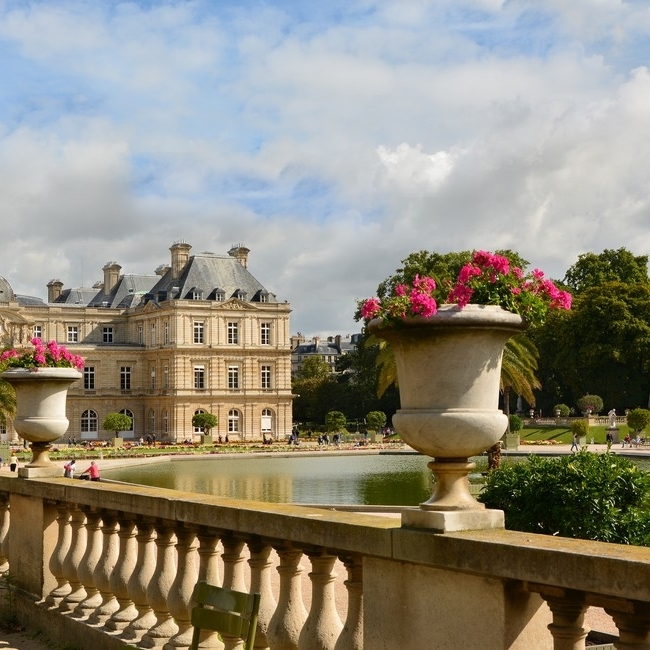 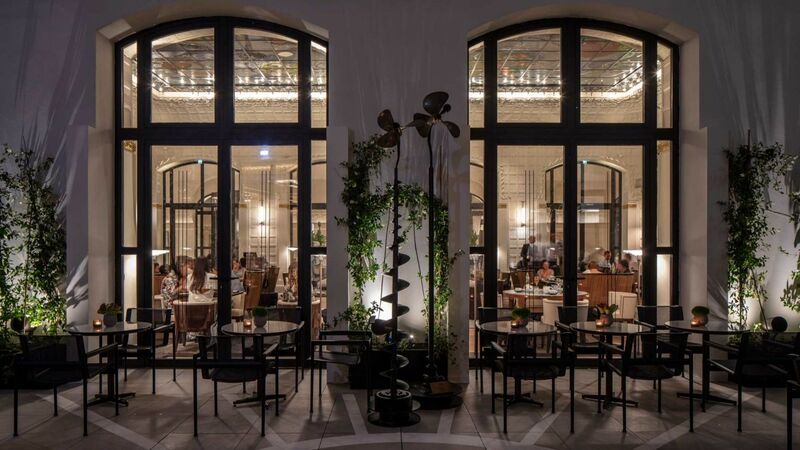 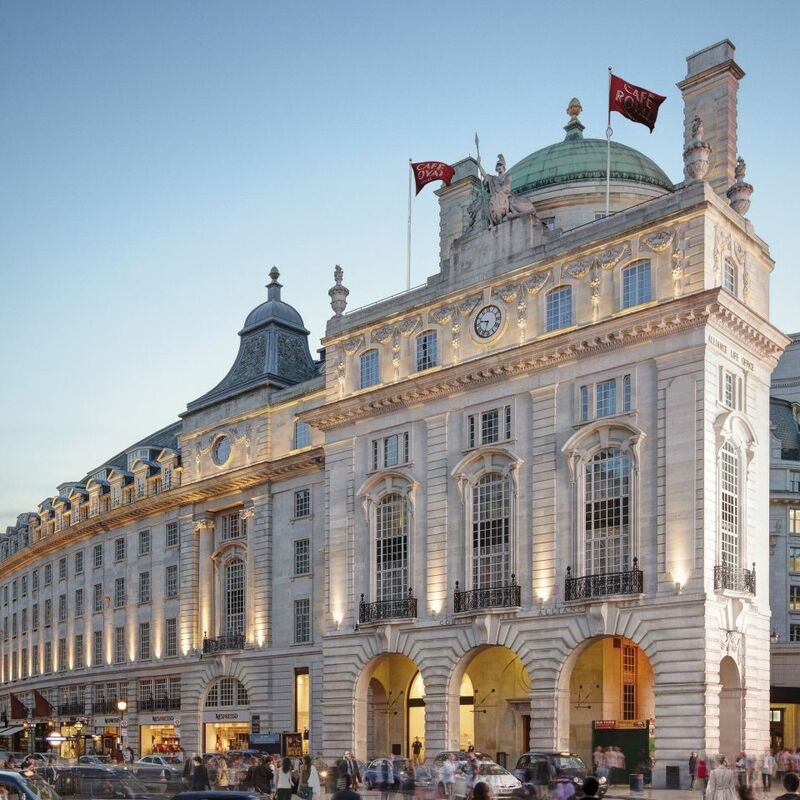 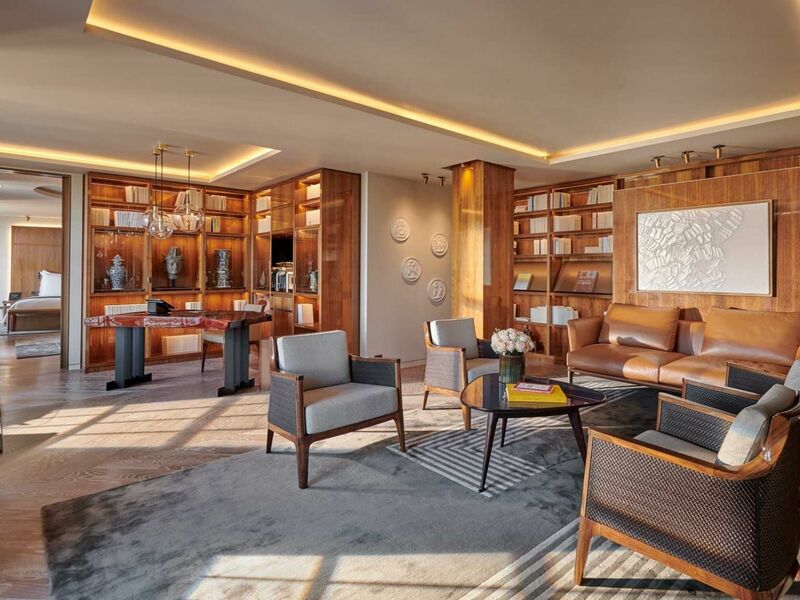 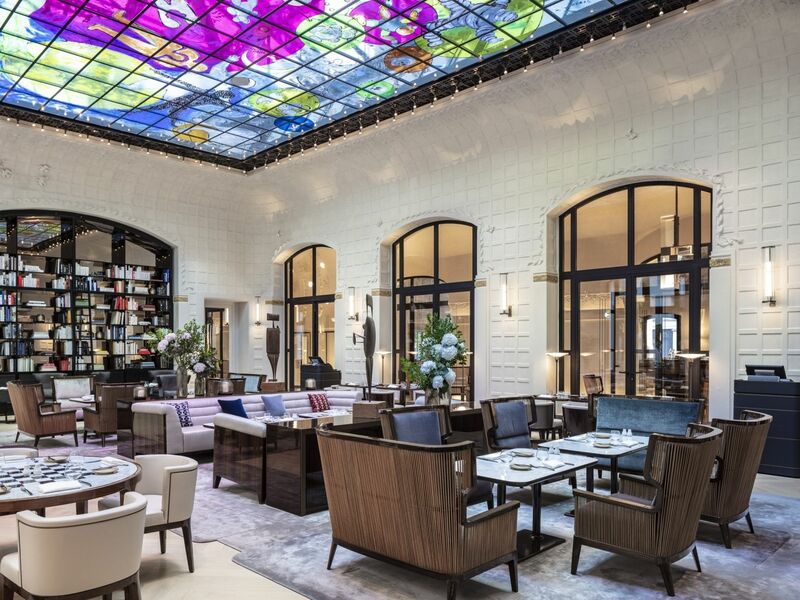 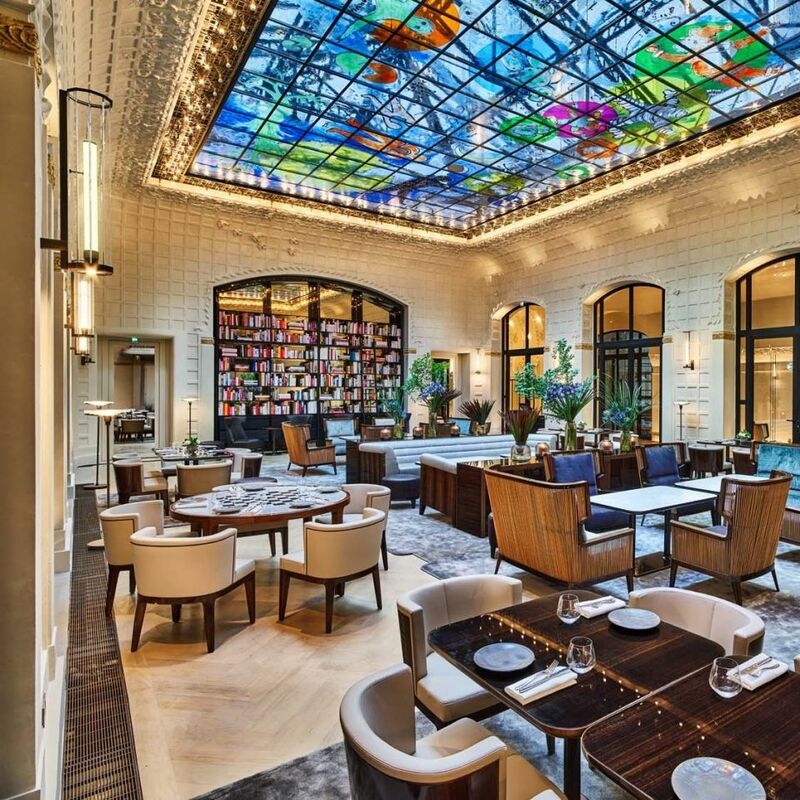 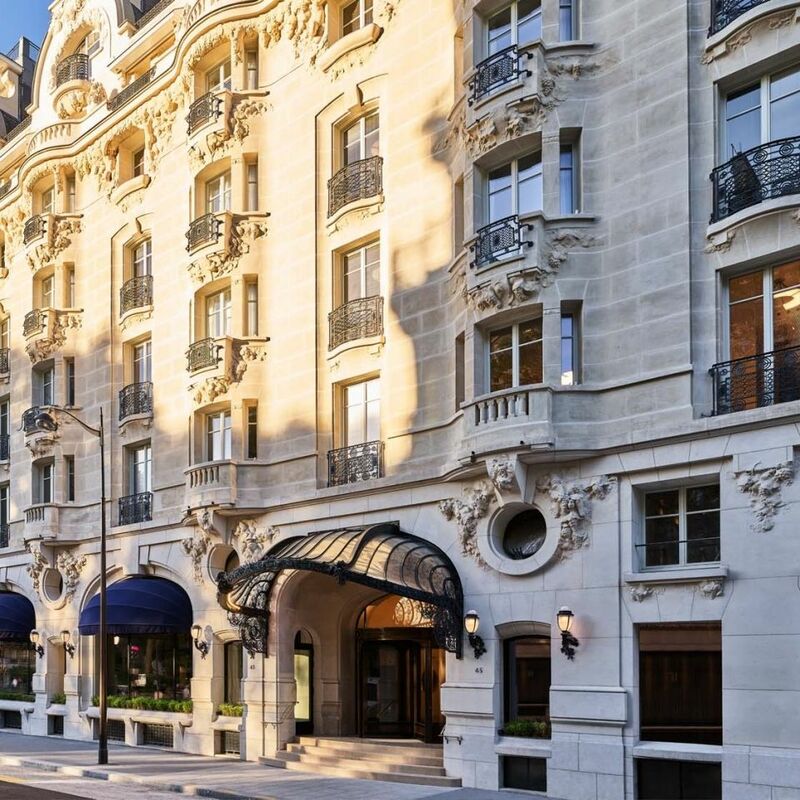 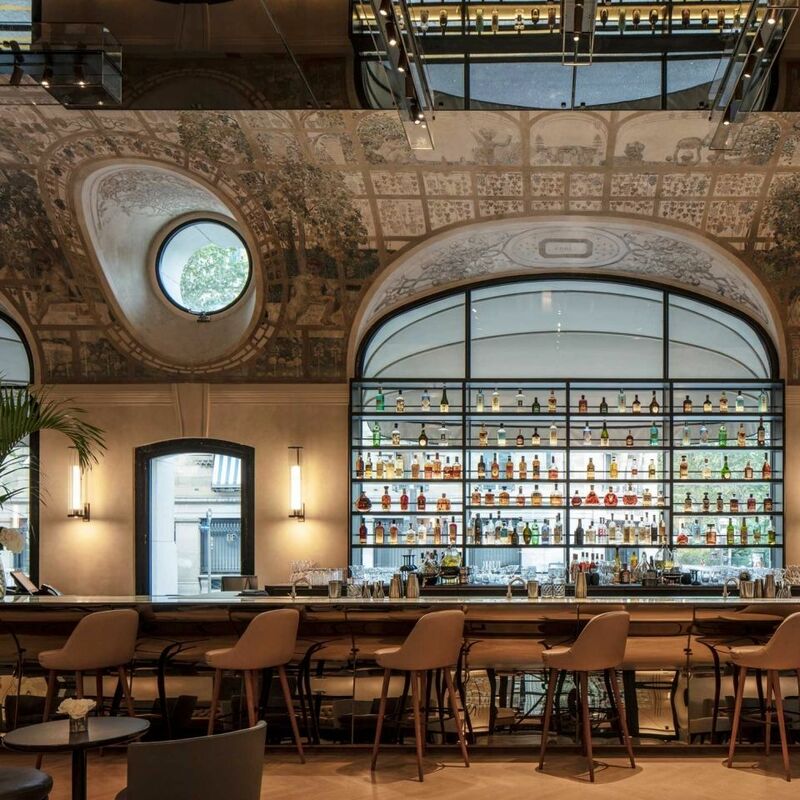 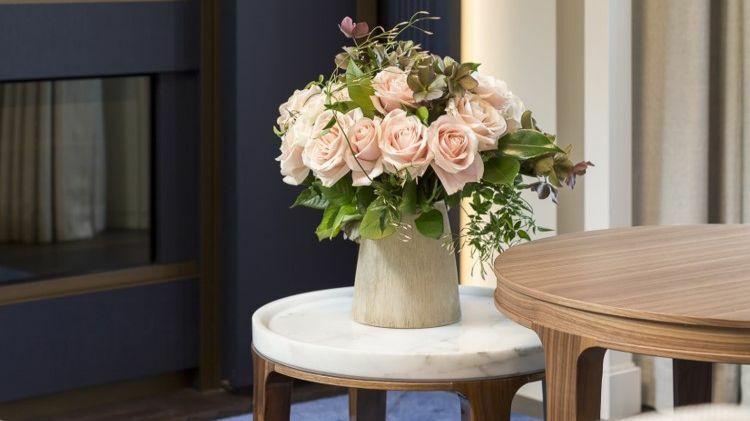 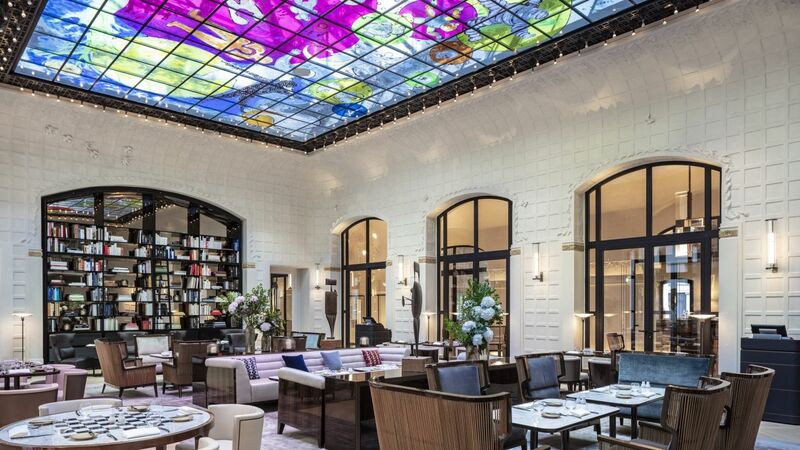 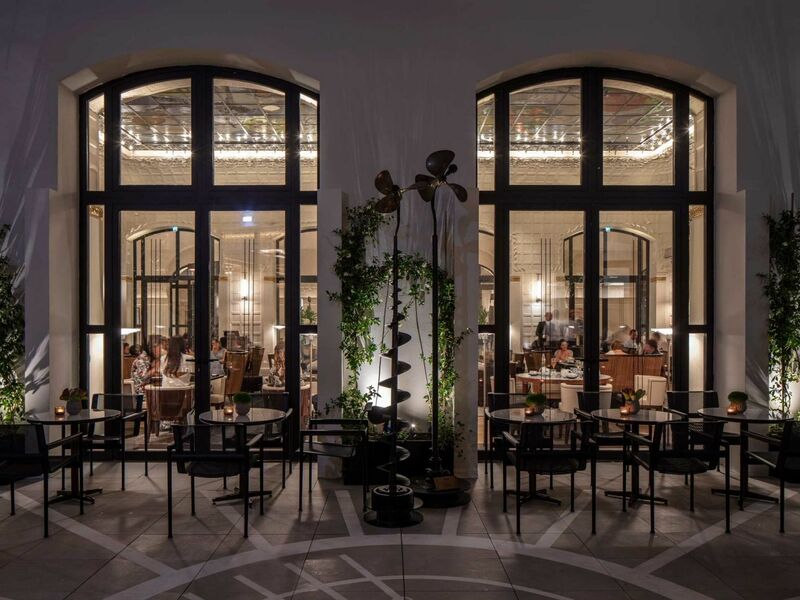 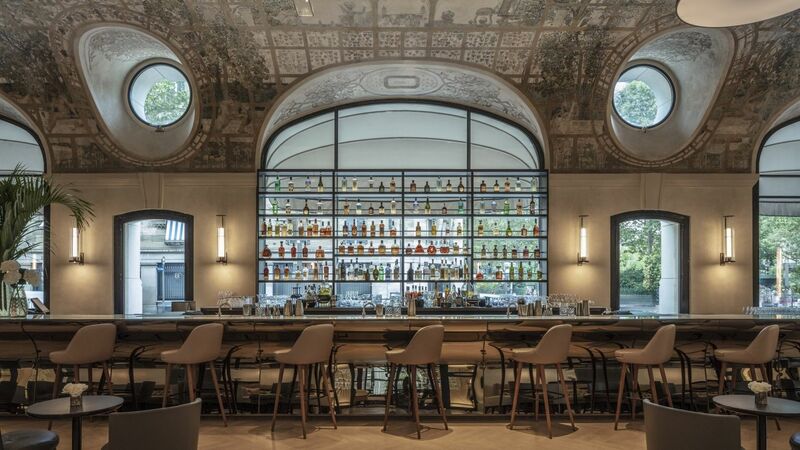 The hotel now features an eclectic mix of restaurants, bars and lounges throughout the historical ground floor including the return of the Lutetia Brasserie under the supervision of three Michelin starred chef Gerald Passedat. 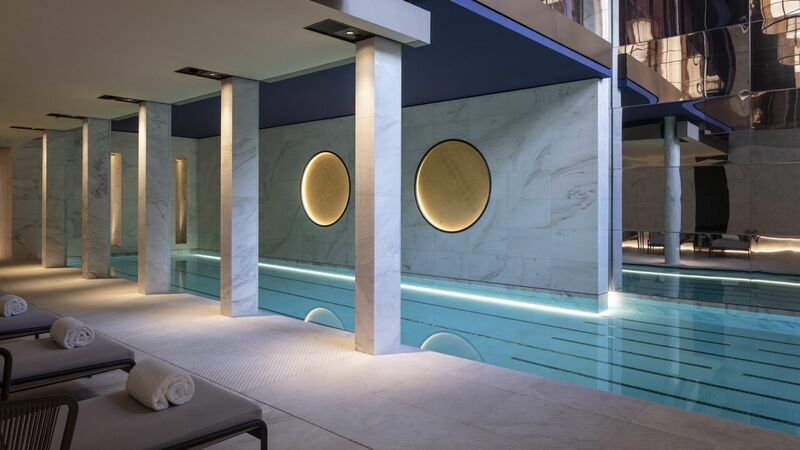 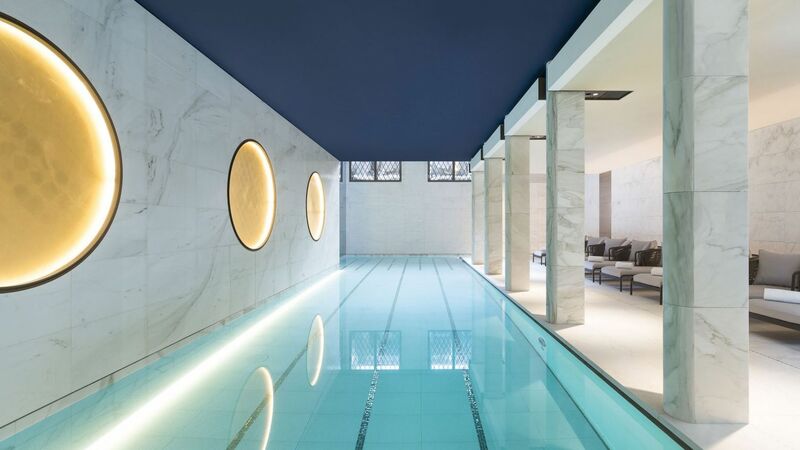 Unique to the area, Akasha Holistic Wellbeing Centre, is Lutetia's 700 sqm/7,500 sqft spa dedicated to wellbeing and fitness featuring a 17m swimming pool bathed in natural daylight. 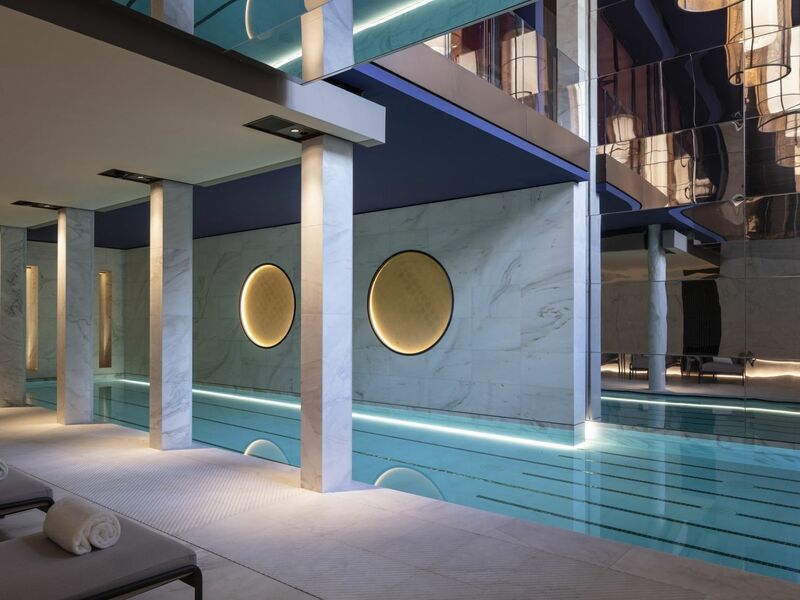 Akasha delivers a Spa experience and wellbeing concept that promises restoration and rejuvenation. 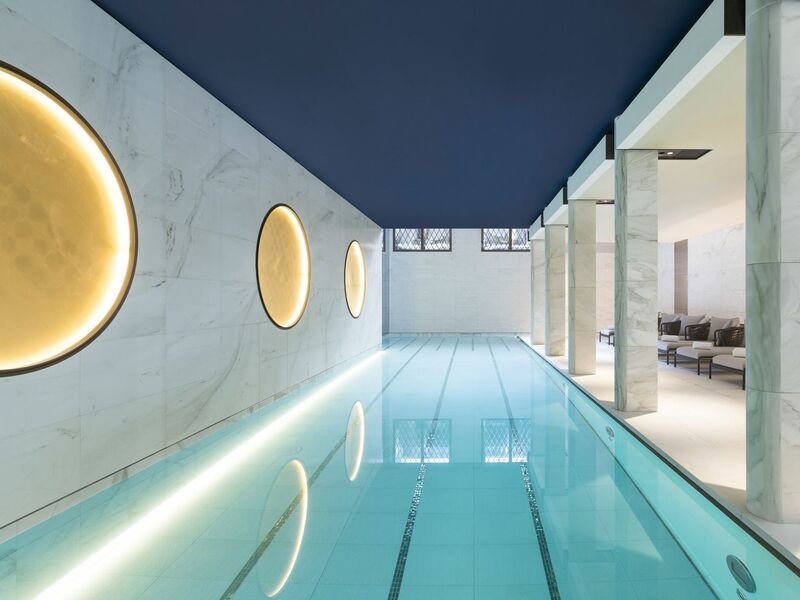 Hotel guests, visitors and members are invited on a guided journey to promote health, happiness and fulfilment while improving personal balance.